Welcome, fellow book lovers! As we wrap up summer, we’re bringing you four wonderful reads to take out on your deck chair. From the mountains to the rugged west, these books offer a great variety of escapes. But if you could only pick one, which would make it into your need-to-read pile? Vote at the end–and don’t forget to leave a kind word for your favorite author. 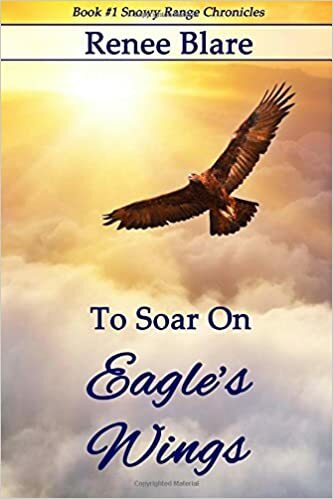 Claire Sullivan’s desire to help others carried her all the way to the Montana Territory to care for her blind grandmother, but the callous, hardworking doctor she meets there doesn’t fit her expectations. When disaster strikes their rough mining city, Claire must face her her greatest fear to help the man she’s come to love. 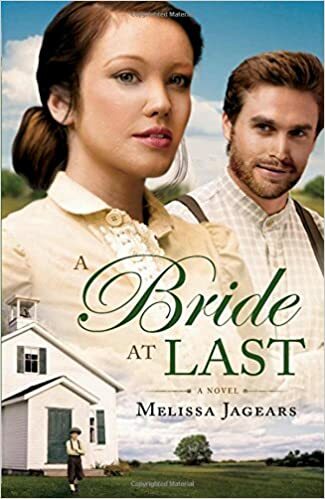 Silas and Kate are both wary of love after failed mail-order engagements, but when a common interest in a motherless boy leads to an interest in each other, they begin to think they can set aside past hurts. However, neither is prepared for the secrets that have yet to come to light. While the sun shines in Timber Springs, snow falls on the Snowy Range, and trouble’s brewing in the meadows. The area’s new game warden, Steve Mitchell launches his first wildlife investigation of the season, but the trouble follows him—straight to town. 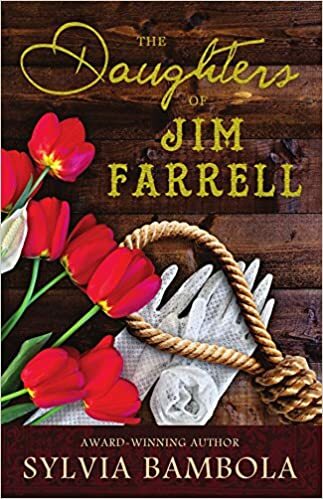 Pennsylvania 1873: When Jim Farrell is hanged for murder, his three daughters resolve to clear his name. But all too soon their dangerous quest rips the family apart and could cost them the men they love.